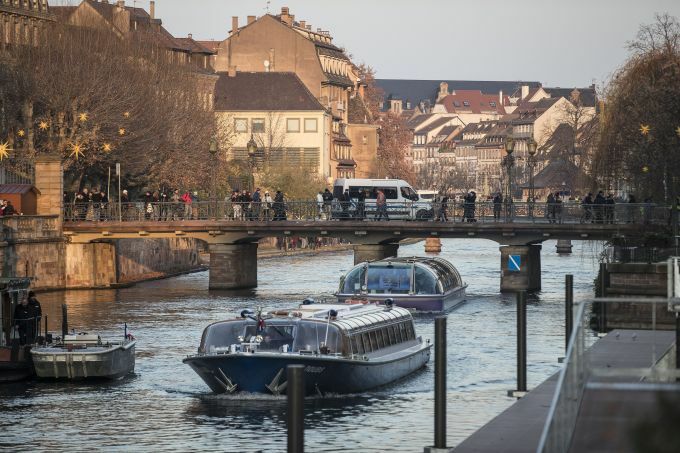 Strasbourg: People once against in the streets as Strasbourg's Christmas market reopens under the protection of police, in Strasbourg, France, Saturday Dec. 15, 2018. 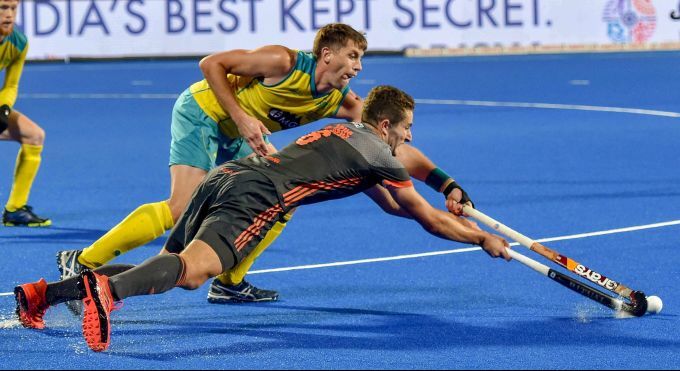 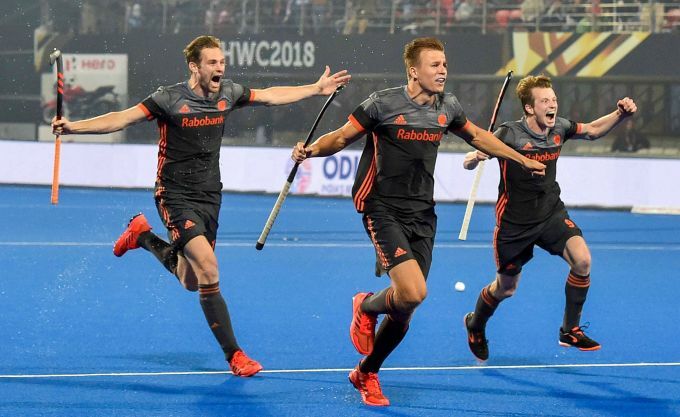 Bhubaneswar: Netherlands players celebrate after win against Australia during their Semi- Final match at the Men's Hockey World Cup 2018, in Bhubaneswar, Saturday, Dec. 15, 2018..
Bidarahalli: Women mourn the death of relatives in a case of suspected food poisoning at Bidarahalli, near Sulawadi village in Karnataka, Saturday, Dec. 15, 2018. Police on Saturday arrested three people after at least 10 died of suspected food poisoning following a ceremony to celebrate the construction of a new temple. 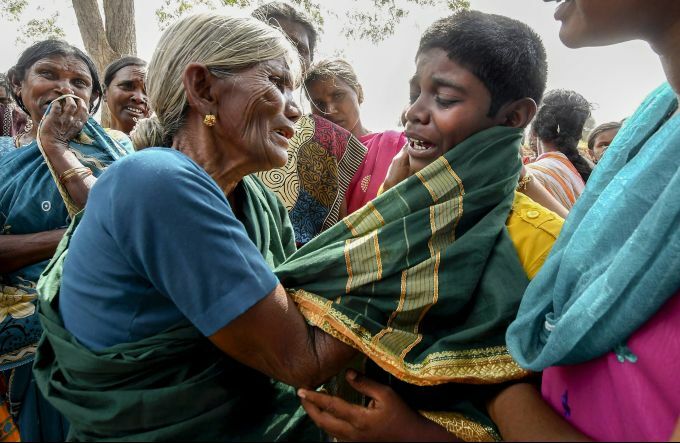 Bidarahalli: A crying boy being consoled by his grandmother after his mother died of suspected food poisoning at Bidarahalli, near Sulawadi village in Chamarajnagar district of Karnataka state, Saturday, Dec. 15, 2018. 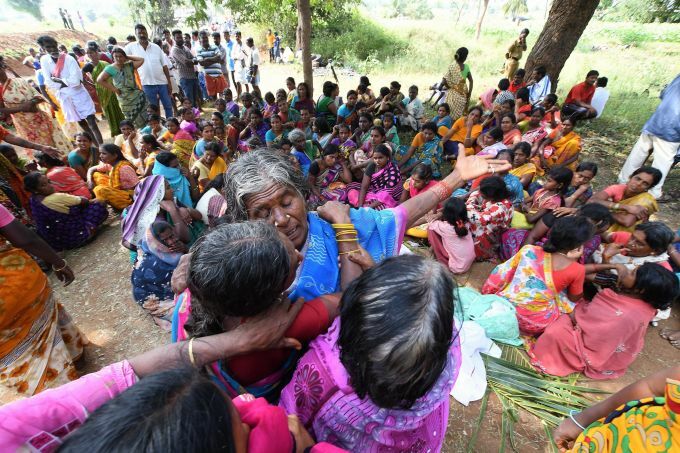 Police on Saturday arrested three people after at least 10 died of suspected food poisoning following a ceremony to celebrate the construction of a new temple.